Eco-friendly material, corrosion and wear resistant. Uni-body design, firm and not easy to deform. With good anti-slip properties, firmly fix the TV. 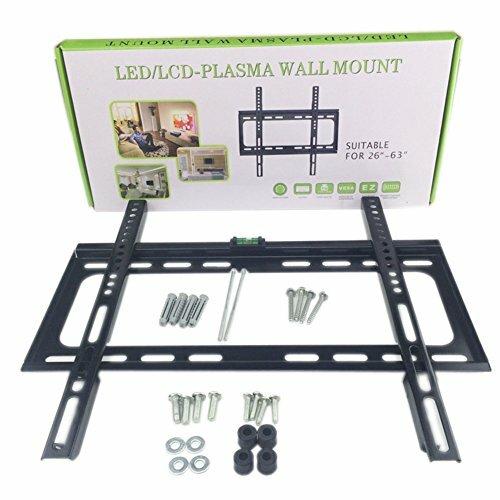 Compact and sleek design, easy to install.